Welcome! Willkommen! Witamy! Yokoso! Dobrodošli! Start your study abroad journey - follow these steps to plan ahead. Explore the exciting program opportunities to find one that fits your study abroad goals.  Browse our resources and financial tips - Learn how study abroad is a possibility for you. Location: The Center for Global and Community Engagement, commonly known as "The Farmhouse"